Martin Foley is a film worker. 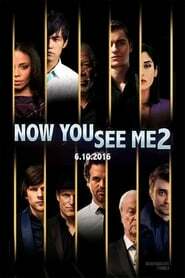 They is known for Hugo (2011) and Now You See Me: The Second Act (2016). Your opinion about Martin Foley? Start a discussion about Martin Foley with your friends on Facebook or Twitter!